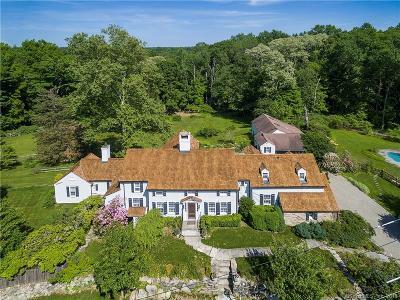 $1,599,000 Stamford, CT Courtesy of Berkshire Hathaway NE Prop. 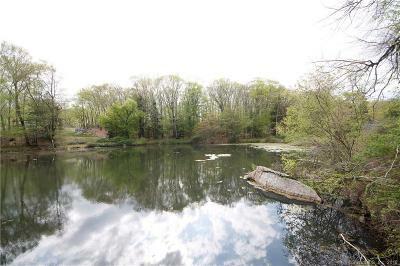 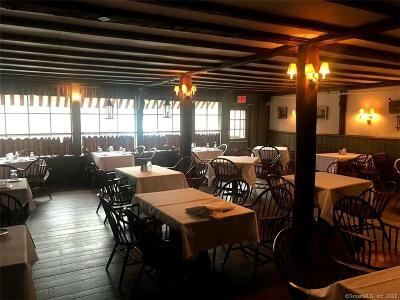 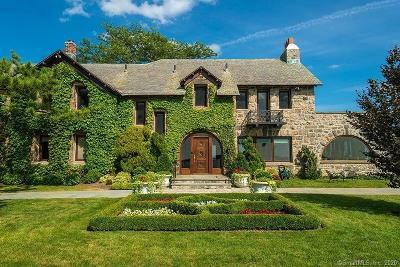 $1,099,000 Stamford, CT Courtesy of Berkshire Hathaway NE Prop. 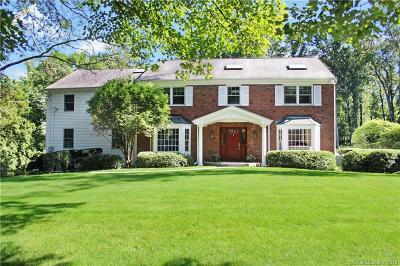 $689,000 Stamford, CT Courtesy of Berkshire Hathaway NE Prop. 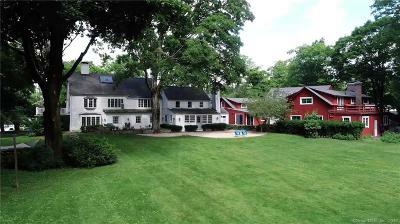 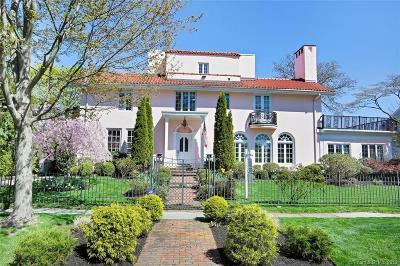 $2,999,999 Stamford, CT Courtesy of Keller Williams Prestige Prop. 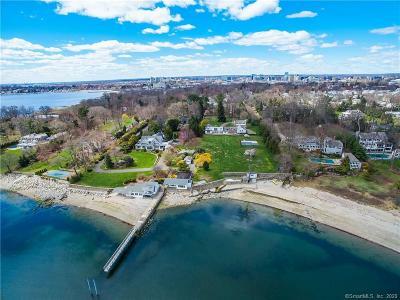 $2,900,000 Stamford, CT Courtesy of Berkshire Hathaway NE Prop. 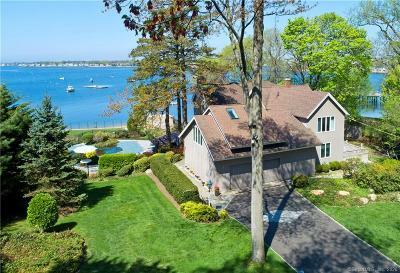 $2,599,000 Stamford, CT Courtesy of Berkshire Hathaway NE Prop. 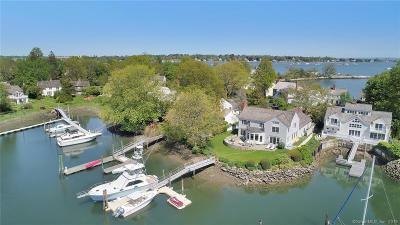 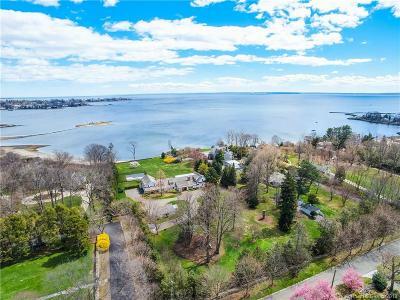 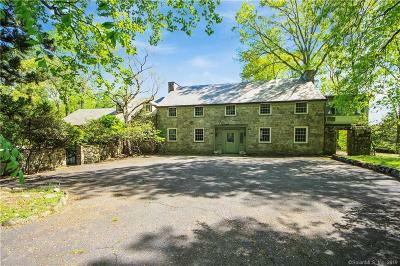 $1,795,000 Stamford, CT Courtesy of Berkshire Hathaway NE Prop.